A new spot to score pizza and more has opened for business in the neighborhood. 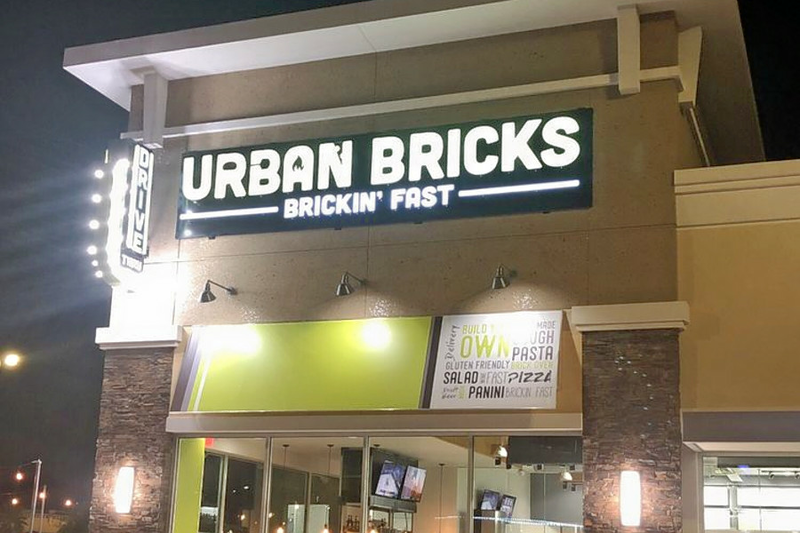 Called Urban Bricks, the new addition is located at 12161 Westheimer Road, Suite 100 in Eldridge/West Oaks. With more than 30 locations nationwide, this pizza chain has a reputation for putting the customer in charge. Instead of ordering off of a pre-set menu, you can build your own meal, with customizable salad, pizza, panini and pasta options. Customers who use their app can earn loyalty points for future discounts. The fresh arrival has gotten an enthusiastic response thus far, with a five-star rating out of five reviews on Yelp. Yelper Wesley M. added, "This spot has reat pizza that allows you to make it your way. The pasta bowls are really good. Make the pizza or pasta with the ingredients you want." Head on over to check it out: Urban Bricks is open from 11 a.m.-10 p.m. on Monday, Tuesday, Wednesday, Thursday, and Sunday and 11 a.m.-midnight on Friday and Saturday.